Organized solely to design, underwrite and market legal expense plans to consumers. Provides legal services to over 1.4 million families across the US & Canada with over 700 employees. 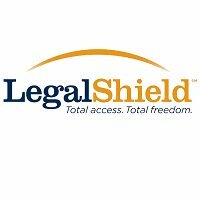 Get Direct, toll-free access to their provider law firm.